At the point when your hair looks awesome, you feel great on the inside and out. While outward appearance isn’t all that matters, self-confidence is imperative.Knowing your hair looks great will set the tone for your entire day. You’ll have the confidence you need to face any challenge that comes your way.Our hair extension closures will give you the edge with which you have to right away take your hairstyle from average to fabulous. Hair extensions blend seamlessly with your natural hair closures. 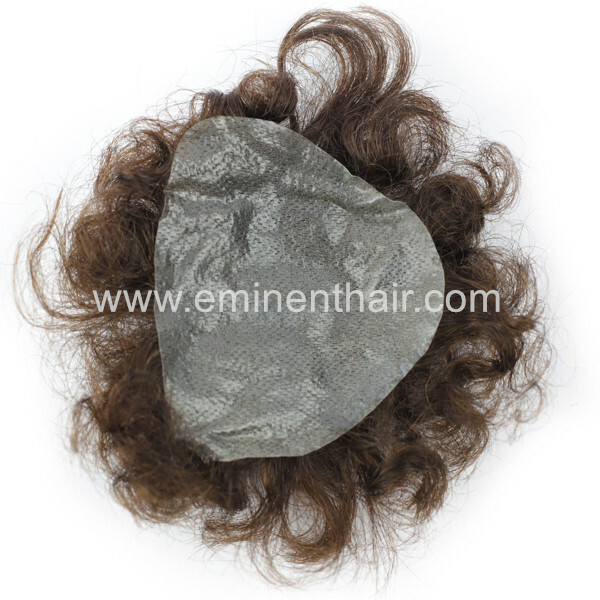 We have hair closures for each hair type and style you need. 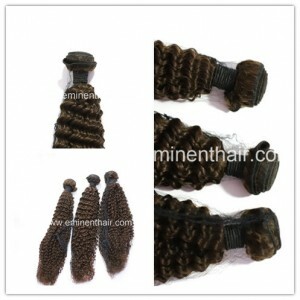 A Hair closure is a hair piece that is usually made of lace or silk, although lace is the far more common choice. Hair closures can likewise fix the issue of blending the color and texture of your hair with your weave. Our hair closures tackle the issue by not influencing you to need to apply heat or dye parts to your hair to match your weave. You can dye your weave with any of countless colors without any worries. 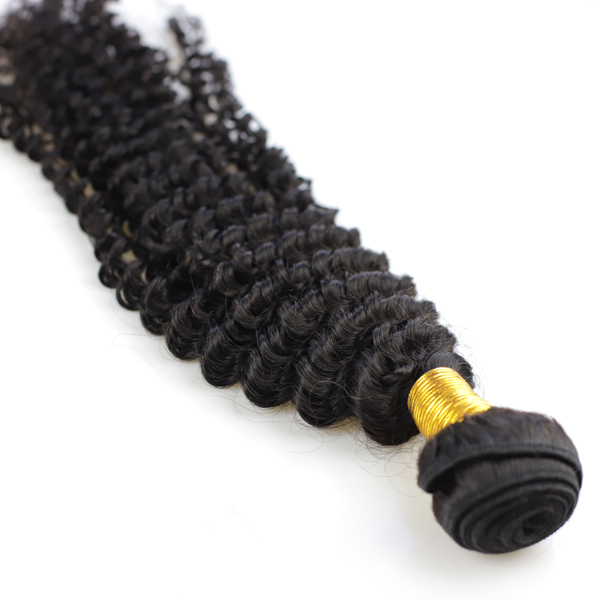 Using a hair closure is an awesome investment for your hair since it enables you to try different things with various styles and hues with significantly less harm being done to your hair. 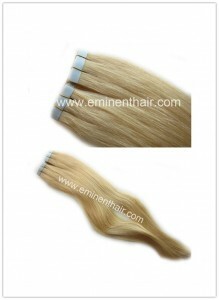 Hair extensions are also known as hair integrations. 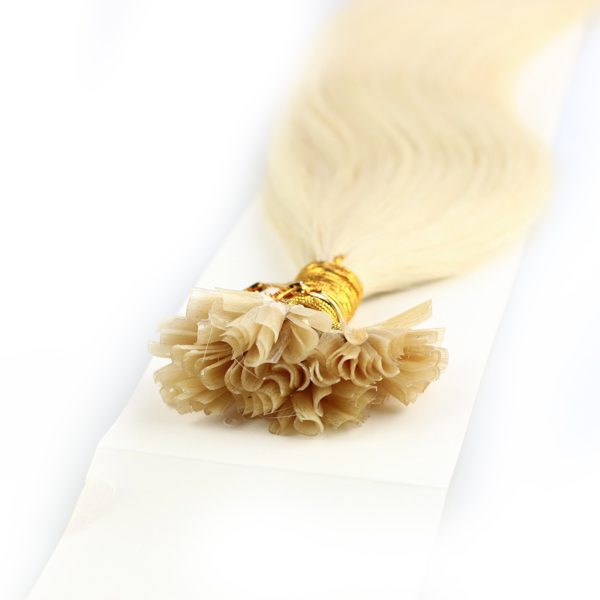 They are used to add to the length and volume of one’s hair.Those who do not have good hair growth can go for these to add extra length to their hair. Our hair extensions can add some bounce to your regular hair.